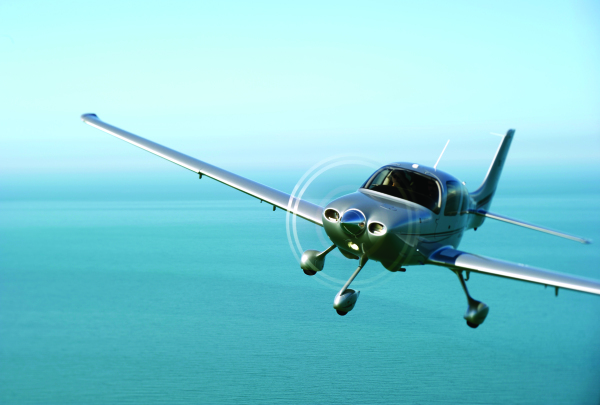 Why do we Choose Cirrus? Apogee's training center provides students with the utmost elite experience, comprising of safety and efficiency, along with well supported knowledge. Our Instructors are highly qualified with CFI, CFII, MEI and CSIP Ratings. ​​​​ Want to learn to fly? Get your Private Pilot's License with us! 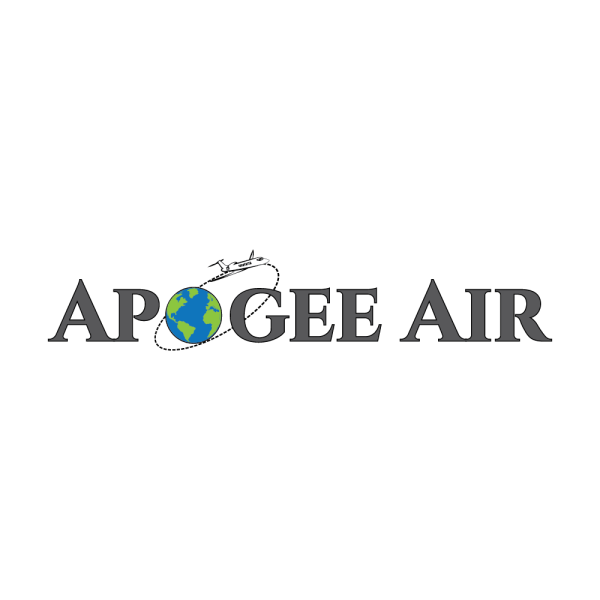 The training with Apogee Aircraft Services is unlike flight training you will receive at other flight schools. 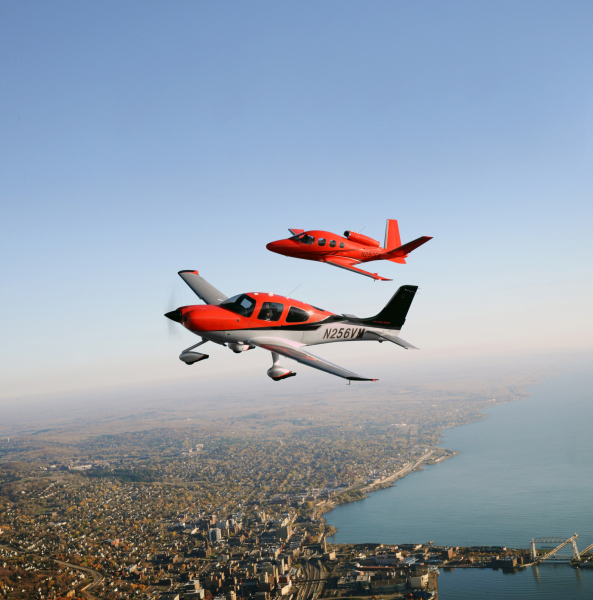 We offer an elite experience, with professional flight instructors that have been personally trained and evaluated by Cirrus Aircraft specialists. Our 2016 SR20 aircraft holds an advanced glass cockpit, preier safety features and the exclusive Cirrus Aircraft Parachute System (CAPS). 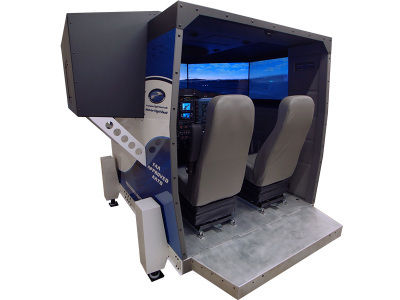 Our DCX MAX Motion SIM is G1000 equipped and ready for IFR Ratings, IFR Recurrency, Private Pilot Training, King Air Recurrent Training and PC12 Recurrent Training. We are now offering a Winter Special IFR Intensive Training Package for $11,995! This price includes the SR20 Aircraft, Fuel, DCX Max, and CFII Pilot! Take advantage of this special deal! *Package does not include checkride or materials. Destination Training? Florida for the winter? Northern Michigan in the summer? Wherever you are, we can come to you! We will bring the plane and do an Intensive Training Course customized for you. Private and IFR Intensive Courses are Available. Sample Package: $12,995 for the Ferry, 20 hours in our SR20, Fuel, Pilot and Expenses. *Package does not include checkride, materials or airport fees (if any). Flight Instructor in Our Aircraft or Your Own! Not at KPTK? We can bring the aircraft to the airport most convenient to you! 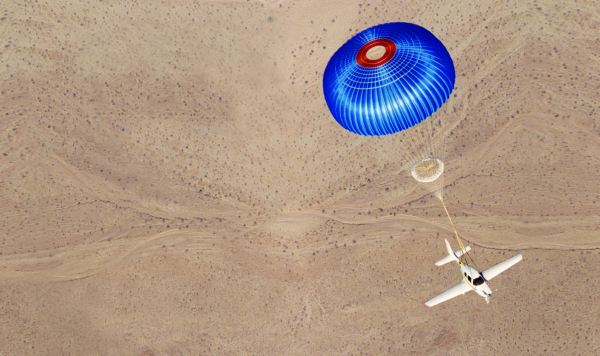 Transition training in an SR22 is also available. Please contact us for pricing. Fuel rate is subject to change. active traffic information and on-board XM weather help maximize a safe and a comfortable flight experience. separating itself from any other aircraft. 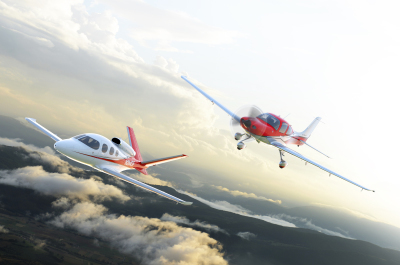 Needless to say, Cirrus is our top choice for safety in an aircraft.